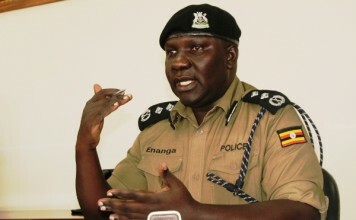 Esther Namazzi, not real name, graduated five years ago with a bachelors degree in community psychology from one of Kampala’s universities but has since then failed to find to work because her qualifications are currently not so marketable in Uganda. Needless to mention, Ms Namazzi is just one of the many Ugandan graduates who have failed to find jobs because their training did not equip them with the necessary skills demanded on the local and regional markets. 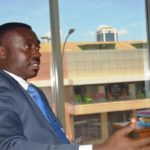 Such a scenario has put Uganda’s higher education institutions on the spotlight, with some parents questioning why they have to spend on courses that are not rewarding. 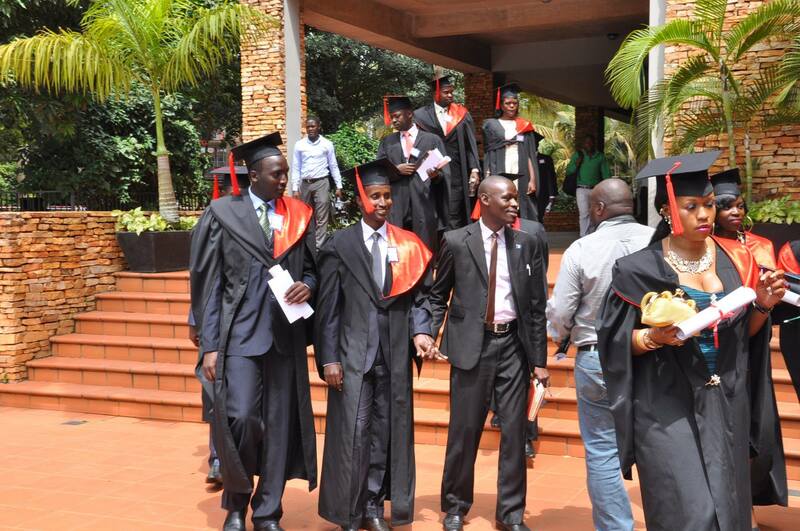 And this is where Victoria University Kampala, a dynamic Institution of higher learning comes in to make a difference. 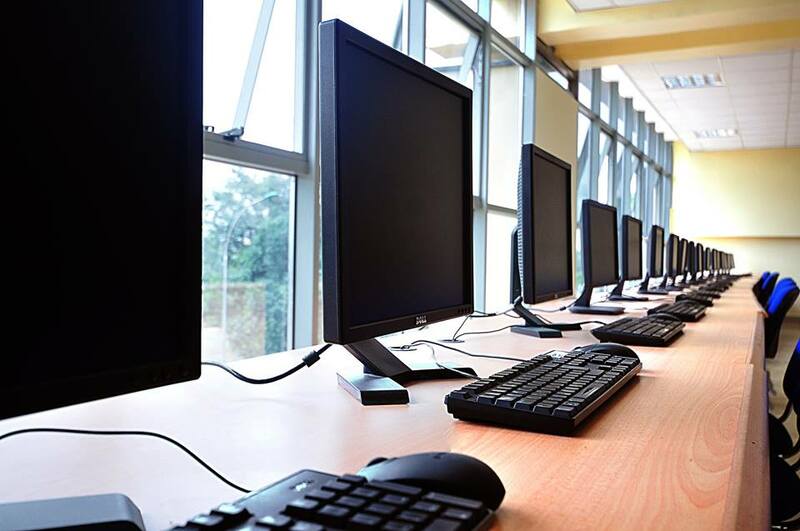 The university provides market-oriented training to its students in a conducive environment characterised by fully-fledged ICT equipment. 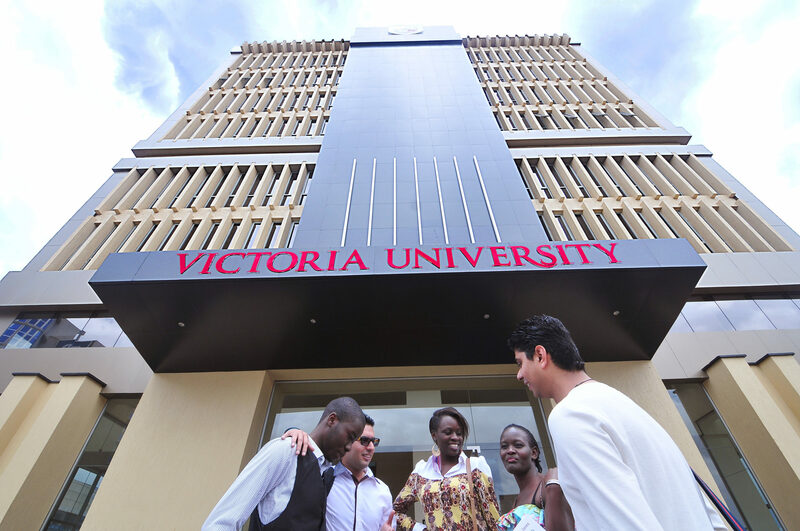 Located in the heart of Kampala, Victory University (VU) is licensed by the National Council for Higher Education. It is an internationally recognised institution that is committed to excellence in research and education, and offers an outstanding campus-based student experience. Indeed, over the past three years the university has registered exponential growth while maintaining a supportive social and academic community, making VU a great place to study, research and work. 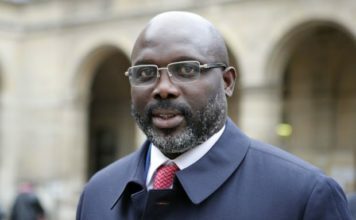 “Our graduates are successful around the world and in East and Central Africa in terms of securing and creating employment. This is due to the dynamic, employment-facing learning experience facilitated by dedicated and committed lecturers and modern, fully equipped facilities,” says one of the officials at the campus. 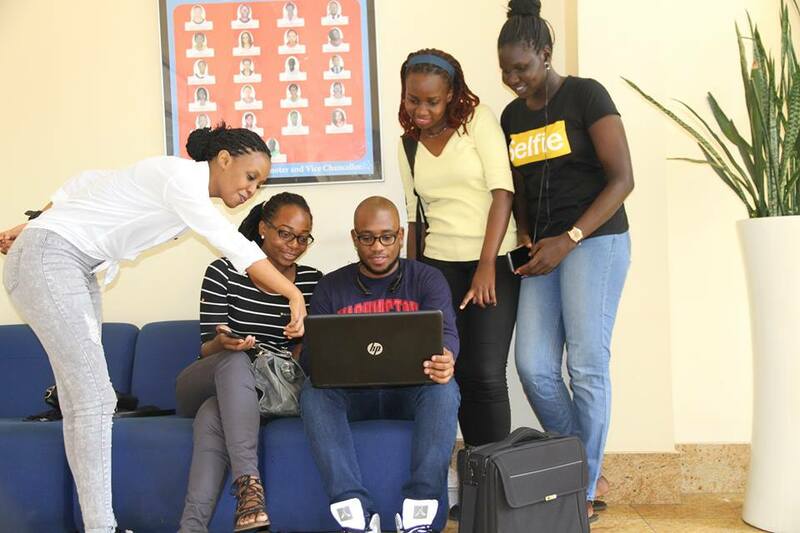 As a cosmopolitan university with students of diverse nationalities, VU prides itself in in being the only university located right in the heart of Kampala, a hub for a good night life, amazing food, access to stress-free shopping and several options for recreational activities, all important ingredients of social life, which is part of the learning experience. 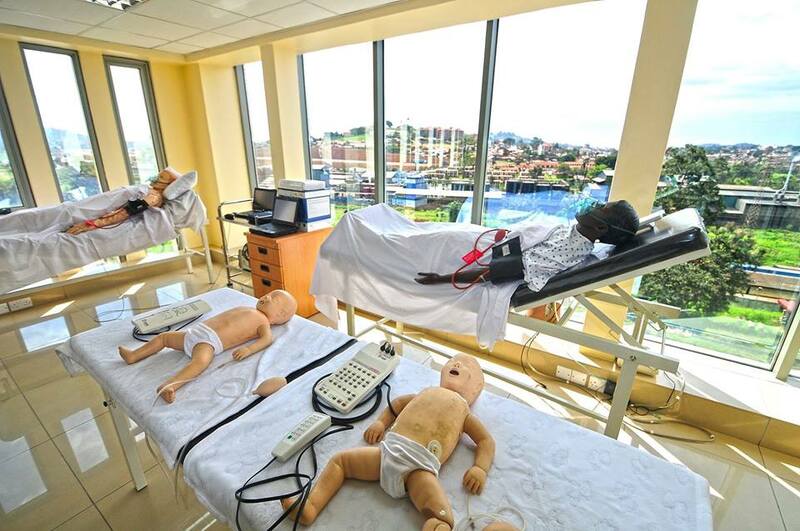 The university also offers an exciting cultural experience for many foreign visitors, making it easy for all the non-Ugandan students to study, stay and live comfortably within Kampala. “Well being a student at VU has had a bigger impact compared to any other ever received. 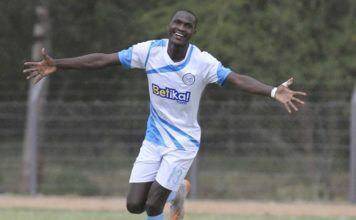 And place is so conducive however much in the heart of Kampala,” says one of the students, Andrew Marvin Wavamuno. VU has endeavored to ensure that all facilities, whether educational or recreational, are set up to provide its students with the most conducive environment in terms of learning, recreation and relaxation. “We understand that it is a combination of all these factors, and the opportunity to engage fully with other students, that create a fully holistic environment for learning, self-development and social interaction,” he adds. The university provides such facilities because officials there expect a lot from the students and continue to invest in an academic environment which will help them succeed. Meanwhile, students benefit directly from a range of learning technologies, including among others the virtual learning environment. 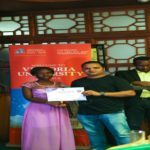 According to one of the lecturers, VU admits talented students to take up world class degrees and diplomas. The university, he says, sources for mature students who possess good matric results, portray positive attitude and willing to give back to the community. As way of keeping the standards, the admitted students must maintain a GPA of minimum 3.5 throughout the programme, the lecturer adds. 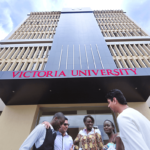 As one of the top universities in Uganda, Victoria University stands out as a pivot of academic excellence offering fresh and intellectually thriving environment that nurtures critical and progressive thinkers and pushes pedagogical boundaries. The university offers a wide range of marketable courses tailored for the market. The University is also committed to the advancement of higher education in the country and the East African region by establishing exemplary, specialized and employment-oriented education. The university does not only admit students; it also gives them tips on making career choices to get them started. The tips relate to personal values, interests, soft skills and aptitudes, goals, occupations and action plans among others. 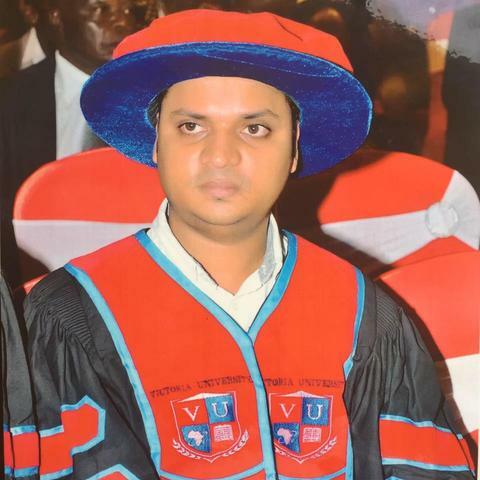 The university management realises the economic situation in Uganda and as such has extended a helping hand to parents by establishing a grant – The Dr. Sudhir Ruparelia Scholarship Grant aimed at enabling students from low income homes access higher education. For those interested, details can be accessed at the university’s website. The university offers dynamic courses at diploma and degree levels under themes such as: Business and Management, Humanities and Social Sciences, Science and Technology as well as Health Sciences. 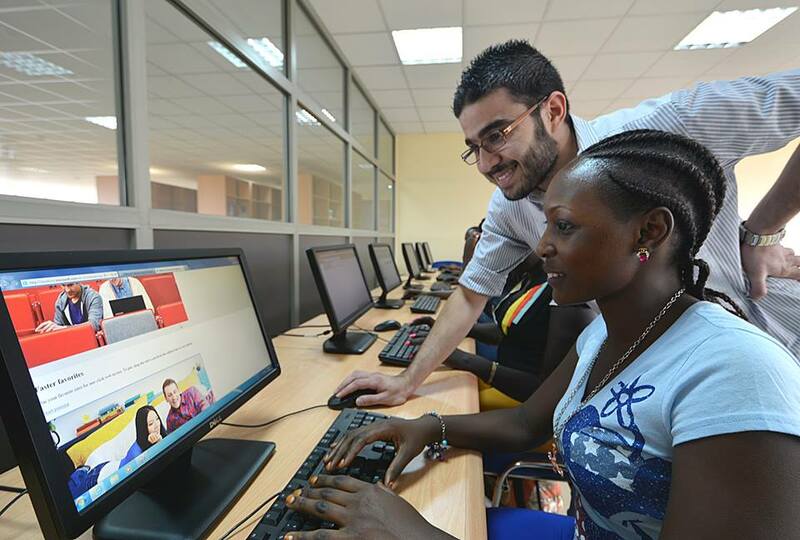 Other courses include Business Administration, Banking and Finance, Computer Science, Information Technology, Business Information Systems, Journalism and Media Studies and Tourism and Hotel Management. There is also training in Oil and Gas management, an important course as the country prepares to produce oil in the near future. 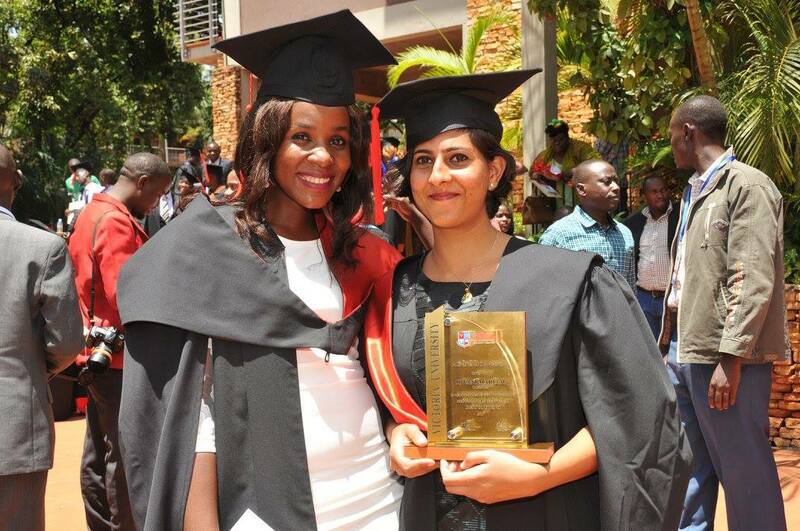 Students wishing to join the university can opt for October or January intakes. The arrangement is flexible and allows students to engage in other important activities or look for school fees and other necessities. Further, it also brings onboard more students than if it were only one intake. According to the Vice Chancellor Dr. Krishna N Sharma, the university takes research-led teaching seriously and staff are encouraged to research and teach with dedication. “Our curriculum is regularly updated by the latest research and our students undertake research themselves. Because our University is on a human scale, there is also a very strong sense of community,” he says. Further, Dr. Sharma says students enhance the university’s intellectual community through contributions in lectures, conferences and research symposia. “It is immensely gratifying that they are proud to be associated with Victoria University,” he adds. According to Dr. Sharma, management is determined to achieve its mission of being a research-driven University motivated by societal needs, whilst creating scholars who are empowered to provide cutting edge solutions. “The best way to truly appreciate that Victoria University has a lot to offer is to visit, but until you are able to do that I hope our website will give you all the information you need; whether you are looking for a place to study or work, want to find out more about our research and Public engagement, or reconnect with our alumni community,” the Vice Chancellor says. Whether you’ve just arrived on campus or you’ve been VU for years, the university is the place to connect with all professional and career stakeholders. At VU students can socialize, network, share news, and get involved with fellow alumni, students, parents, faculty, staff, and friends. The University community is also very strong and it comes together through an online community free and open to all. “You can get access to the people, events, ideas, and resources that matter to you, and help strengthen the University,” the VC notes.